A turn-key loan application processing solution, optimized for small and mid-sized organizations. Get the most efficient scorecards within the shortest timeframe. MFI scoring solution is designed with microfinance institutions located in rural areas with limited Internet access in mind. Real-time credit scoring. 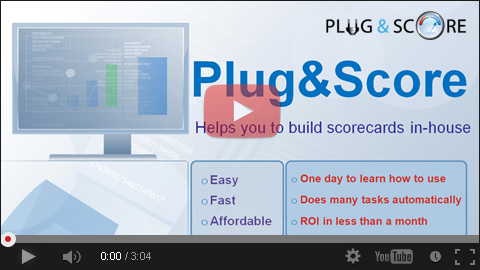 Create scorecards and deploy them with a single click.